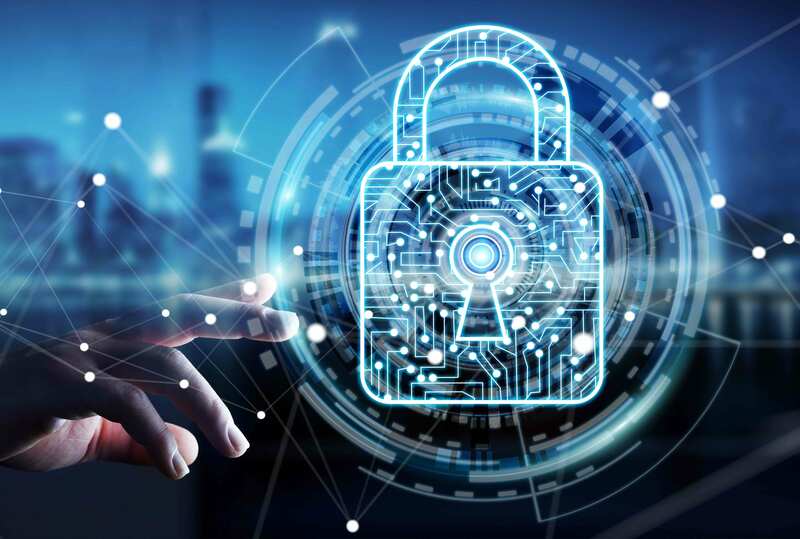 With cybercrime becoming an increased threat to organizations big and small, data security solutions are pivotal in the protection of sensitive user and business information among enterprises globally. At BBI, Our next generation data security services encompass all facets of content protection from preventing data loss to safe data handling procedures. It allows your business to fully secure their data with multiple layers of protection while providing unified management, monitoring, and reporting of information. we give special attention to your Enterprise Data Security with our top leading cyber security technology partners like Fidelis and Symantec.